The upgraded browser will mask web addresses and blur digital identifiers. NEW YORK — New privacy features in Apple’s Safari browser seek to make it tougher for companies such as Facebook to track you. NO MORE GRACE PERIOD – Safari used to wait 24 hours from your last visit to a service before blocking that service’s cookies on third-party sites. That effectively exempted Facebook, Google and other services that people visited daily. Now, Safari will either block the cookie automatically or prompt you for permission. Apple says Safari will still be able to remember sign-in details and other preferences, though some websites have had to adjust their coding. THWARTING FINGERPRINTING – Browsers typically reveal seemingly innocuous information about your device, such as the operating system used and fonts installed. Websites use this to make minor adjustments in formatting so that pages display properly. Browsers have historically made a lot of information available, largely because it seemed harmless. Now it’s clear that all this data, taken together, can be used to uniquely identify you. Safari will now hide many of those specifics so that you will look no different from the rest. It’s like a system that digitally blurs someone’s image, said Lance Cottrell, creator of the privacy service Anonymizer. “You can tell it’s a person and not a dog, but you can’t recognize a person’s face,” he said. MASKING WEB ADDRESSES – When visiting a website, the browser usually sends the web address for the page you were just on. This address can be quite detailed and reveal the specific product you were exploring at an e-commerce site, for instance. 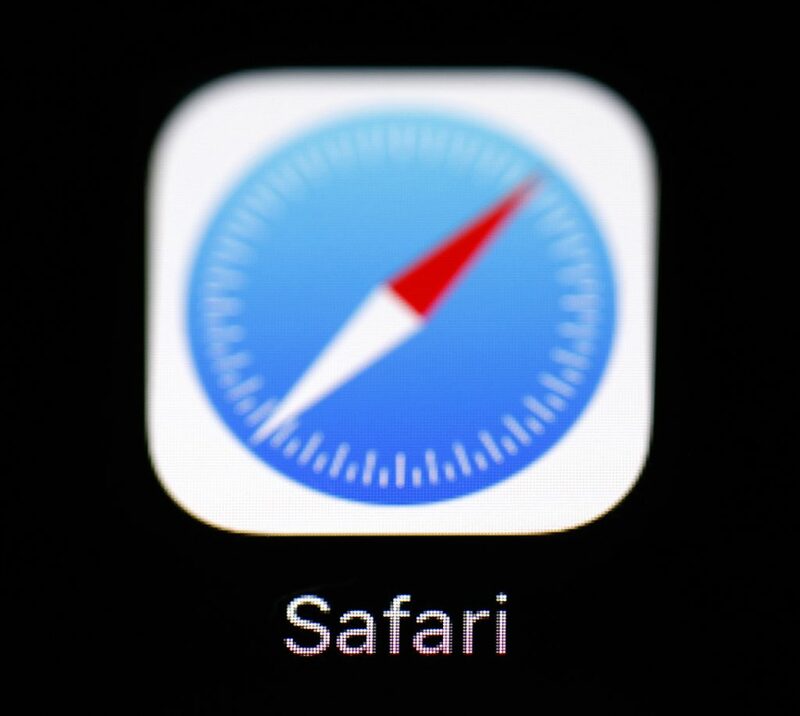 Now, Safari will just pass on the main domain name for that site. So it would be just “Amazon.com” rather than the specific product page at Amazon. CLOSING A LOOPHOLE – Some ad companies have sought to bypass restrictions on third-party cookies – that is, identifiers left by advertisers – by using a trick that routed them through a series of websites. That could make a third-party cookie look like it belonged to a site you’re visiting. Safari will now try to catch that. The changes come Tuesday as part of the iOS 12 update for iPhones and iPads and a week later in the Mojave update for Mac computers.